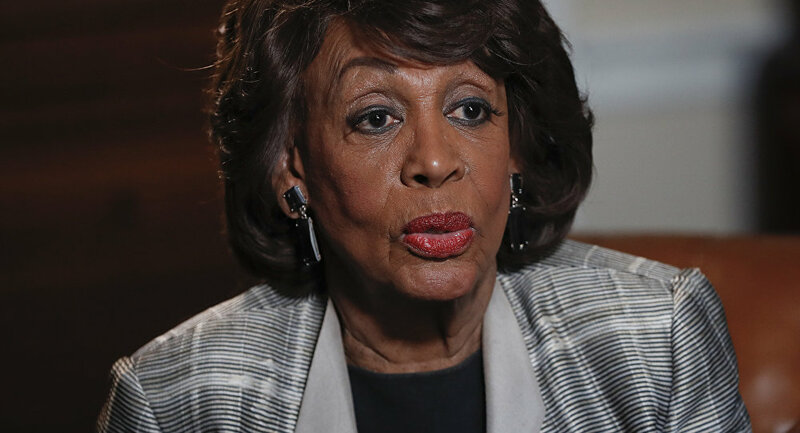 CNS News: House Financial Services Chairwoman Maxine Waters said on CNN on Sunday that congressional Democrats “believe in border security.” Waters made the point while explaining he concerns that President Donald Trump will not engage in fruitful negotiations on the issue. “It’s hard to believe that he is prepared to seriously negotiate when he’s making his demands outside of the negotiation already,” said Waters. “First of all, he’s talking about he’s got to have a certain amount of money,” she said. “He’s also talking about how terrible it is with the rapists and the drug dealers and on and on and on. That’s not how you enter a negotiation. “We want to make sure that he understands that it’s not simply about a wall,” she said. “I want him to think about, and we want him to think about, technology. We want him to think about drones. We want him to think about all of those things that go into having a secure border. She then cited air traffic controllers as an example. “So, I hope that he would have sense enough or his advisers would have sense enough to send him into a negotiation in a legitimate way,” she said. They believe in it so much, that’s why they don’t want voter ID laws established. This loud mouth nasty woman should be arrested for her remarks about the people that voted for the President. She has caused all of the attacks on good people, like the Jewish men that have been attacked, or the death threats on all of the Trump people. She is a sick clown of a person. Maxine is proof, more nut wards needed. 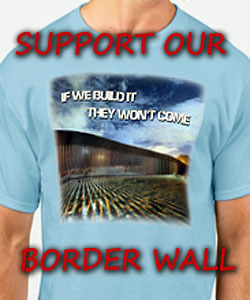 Anyone with half a brain knows a wall without technology and staff will fail. Trump wants all of these. Any other news is fake news.